Life Entwined with Lily's A dark day in Beth Lovely's past casts a mournful shadow over her entire future. And although Beth has revealed her unspeakable secret to no one, her Aunt Lily is unwittingly responsible for a resuscitating breath of new hope. 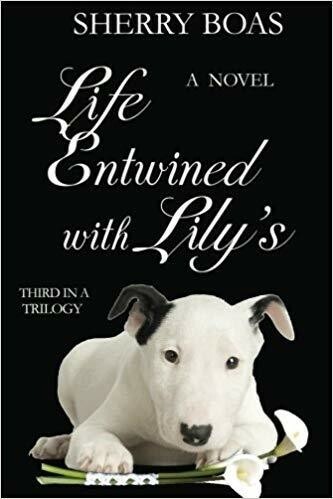 And so comes an unpredictable and satisfying conclusion to a trilogy that chronicles Lily's impact on three generations of family.